MOSCOW. Feb 11 (Interfax) – There are supporters in the Kremlin of the viewpoint stated by Russian presidential aide Vladislav Surkov in his article “Putin’s Long State,” but his arguments can be debated, Russian presidential press secretary Dmitry Peskov said. He told reporters the president will be informed of the article in the general media digest. “Does this viewpoint have supporters? Yes, definitely. Are there positions that can cause debate and discussions? 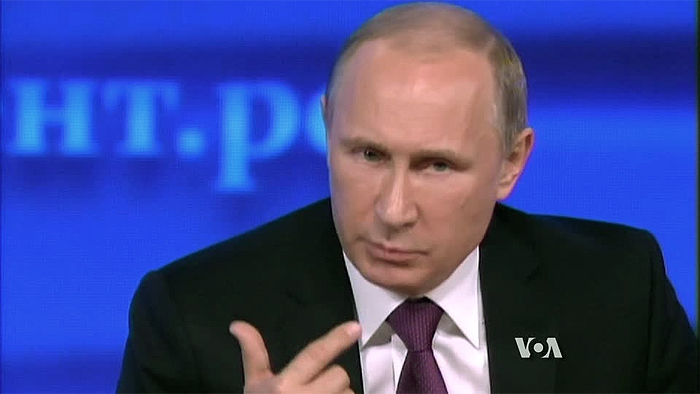 Doubtlessly, yes,” Peskov told reporters. “However, that the article will be interesting to many people and that it is very informative and deep is unlikely to be a subject for debate,” he said. 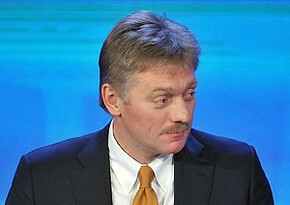 Peskov said he had read that article and was certain that many Kremlin officials had also read it. “The article is fairly complex and requires thought. It’s a personal approach, a personal outlook on life. 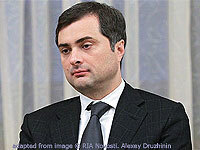 Vladislav Surkov has experience that is difficult to overestimate, in domestic policy affairs, experience in party development, and in state development. Therefore, of course, this experience gives him the right to judge,” the presidential press secretary said. “All other things, of course, can and probably should be discussed. But this is Vladislav Surkov’s point of view,” he said. Surkov wrote that “the stress tests that this state has undergone show that it is an organically formed political model,” which will be an effective means of survival for the Russian nation for the whole of the coming century.